Founded in 1962, the Institute of Public Relations Malaysia (IPRM) was initiated by a group of public relations practitioners from commerce, industry and government. The objectives of the institute are to promote the interests of public relations practitioners and enhance the practice of public relations in the country. Today IPRM represents the national public relations body of Malaysia and has over 900 members, both individuals and corporate. 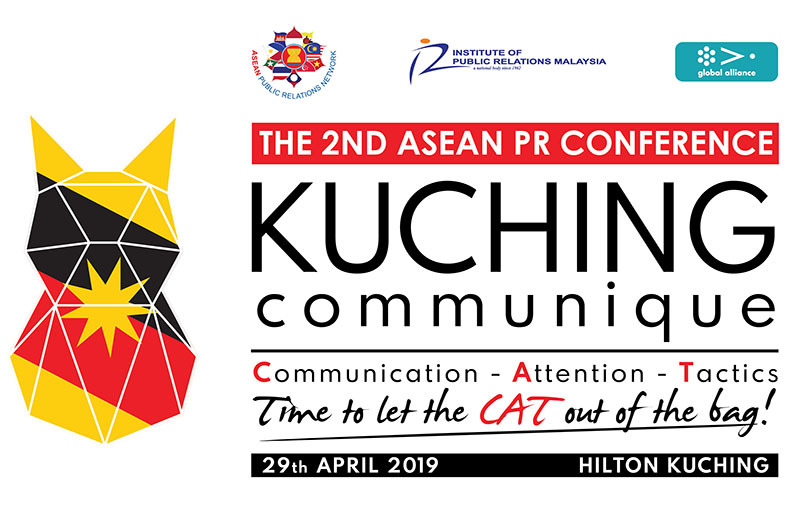 IPRM is the only organisation of its kind in Malaysia to devote itself exclusively to the study and development of best public relations practices. 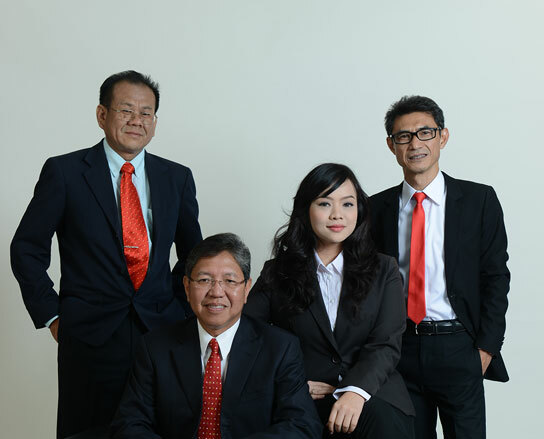 IPRM has launched Malaysia’s first group of Accredited Public Relations practitioners in 2005. IPRM has stepped up its role in the training and development of public relations practitioners both from the public and private sectors.